1. 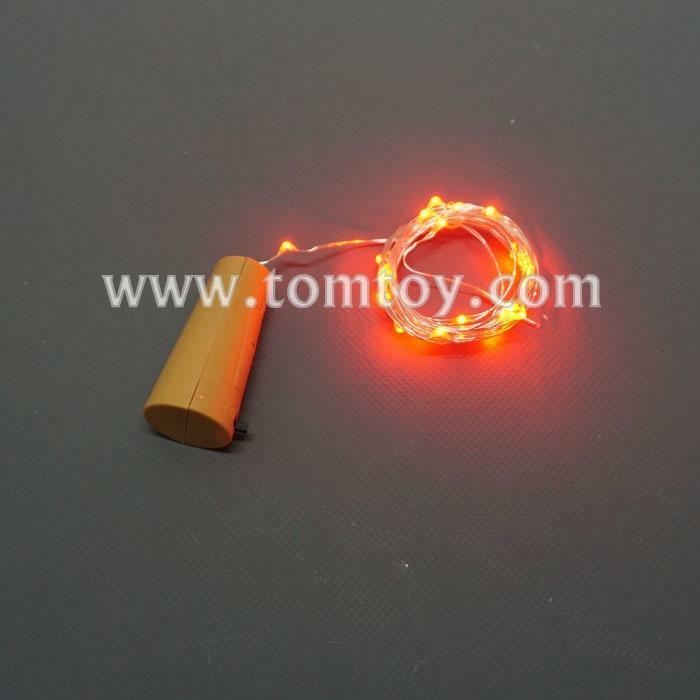 20 RED LEDs and a length of 2 meters, this copper wire for wine bottle cork offers perfect lighting effect and beautification solution for various occasions. 3. Powered by 3*AG13 batteries, energy-saving, low power consumption. 4. ON/OFF switch on the battery box provides flexible use, you can turn the light on or off by a simple slide of the switch.